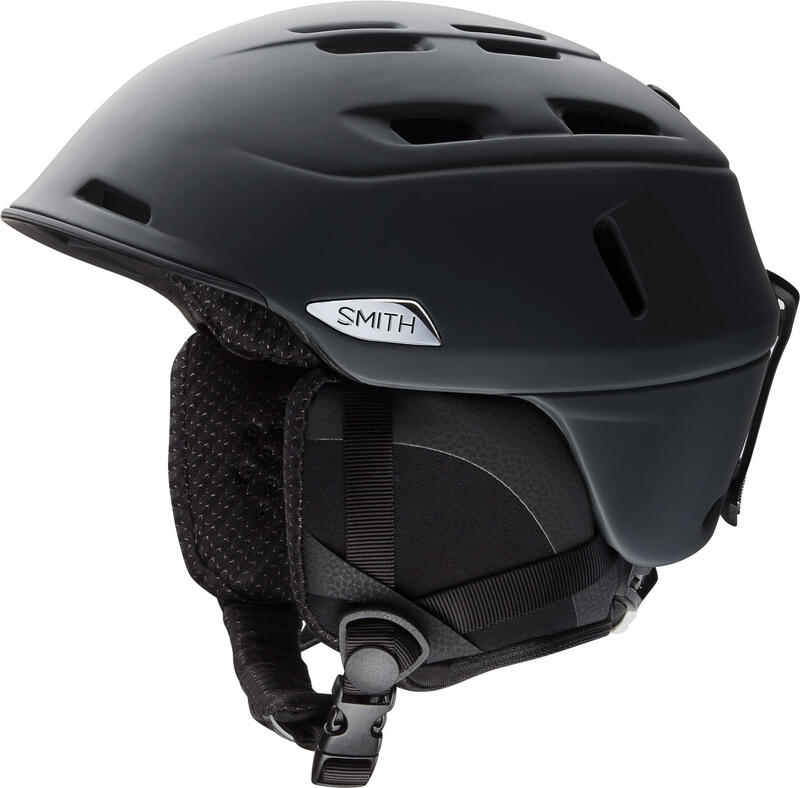 The ultra-light, technology-packed 2019 Smith Camber Snow Helmet, offers reliable safety and comfortable fit, in one stylish unit. With vents to spare, 20 to be exact, you can regulate your temperature on the mountain to exactly how you'd like it. With comfortable performance lining, soft ear pads and an adjustable Boa® fit system, this helmet provides you with the ultimate in comfort and gives you a truly custom fit. 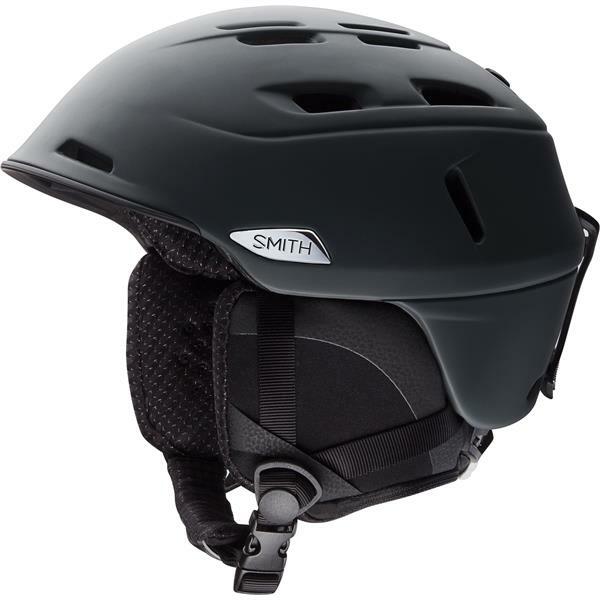 Compatible with audio systems and built with a low profile design, what more could you ask for, with the 2019 Smith Camber Men's Snow Helmet. Great fit and finish. Money well spent, have yet to use it but the looking forward to.